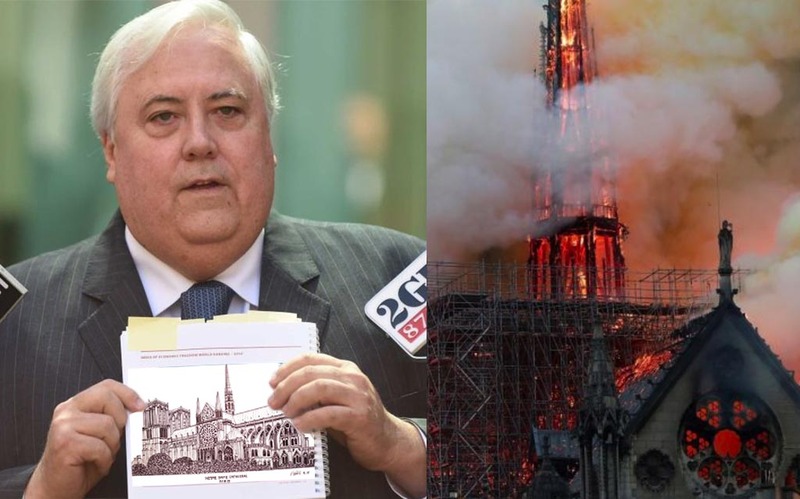 Locally-unpopular populist Clive Palmer, who is gunning for a seat in the lower house at this year’s election, has responded to the ongoing disaster in Paris overnight that’s seen one of the world’s most iconic places of worship partially destroyed by fire. The Notre Dame Cathedral in the French capital is hundreds of years old and is a favourite among the many millions of tourists that flock to Paris each year. 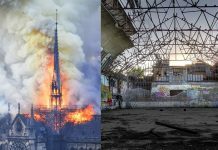 The Republic’s president, Emmanuel Macron, has called for an international effort to rebuild the cathedral. 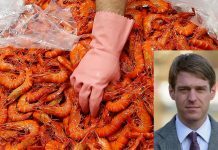 It’s a call that Clive Palmer has answered. This morning on the Sunshine Coast, Palmer called a press conference out the front of his Coolum property where he outlined how he plans to help. “Should I be elected to office, I promise to a full-size replica of the Notre Dame church here in Coolum,” he said. A member of the local media cough-laughed. A number of reporters asked him how this would affect his intent to pay the Queensland Nickel workers he owes millions. 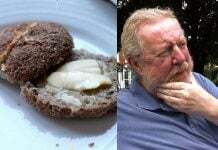 Clive also had an answer to that. Clive then shrugged and walked off without saying goodbye to anyone.